This site does two things. It’s a blog where I post my occasional articles and other writings. 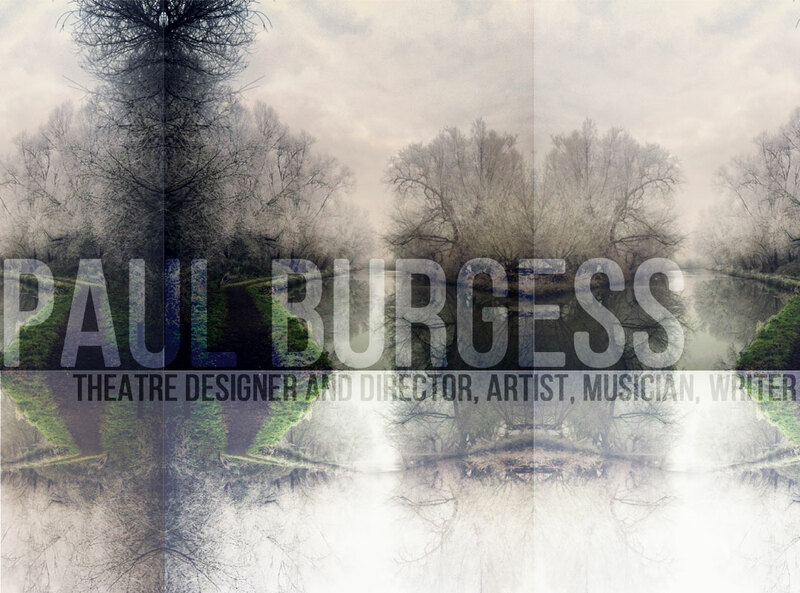 It’s also a kind of online portfolio for my work as a visual artist and designer. If you want to know more about the theatre company I run, the charity I helped found or the band I play in, please follow the links. Otherwise, please stay for a while and have a look around. You can use the tags to find your way around the blog-posts and the menu to navigate the portfolio.